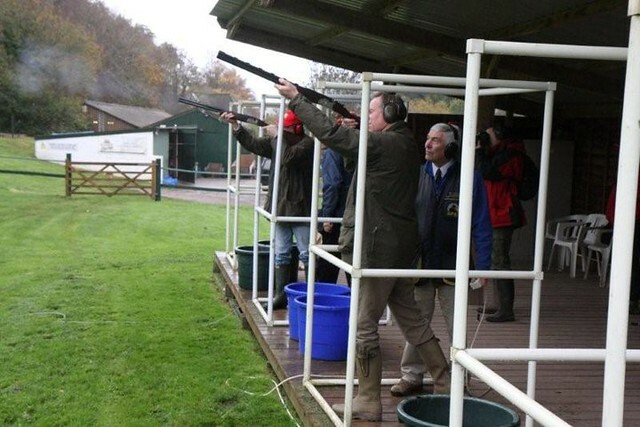 Clay pigeon shooting sessions near Loch Ness in the Highlands. Includes 25 clays and all necessary equipment. Cracking and intense target shooting setting near Inverness. 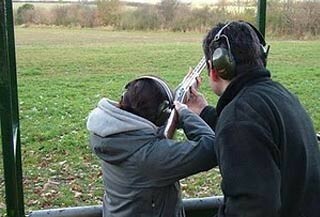 By the end you will be expert and hitting the birds regularly! 2 miles South of Inverness.